Word webs are an easy way to see what a student already knows about a given topic. 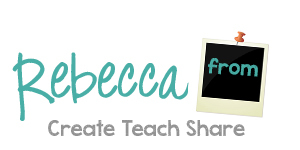 They are a great choice for students at the beginning of a new unit. 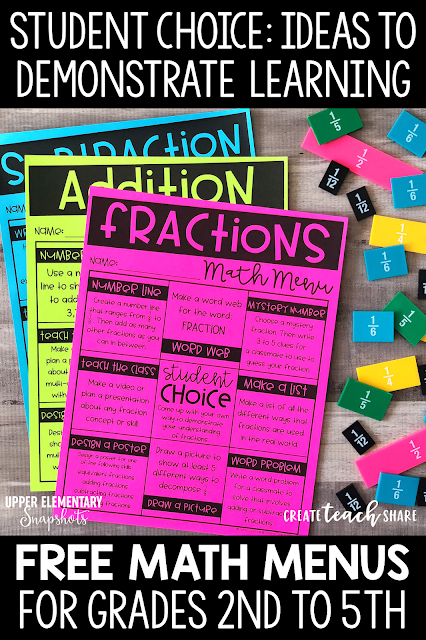 For instance, if you're about to start a new unit on fractions, students might choose to create a word web for the word: FRACTIONS. They can then add words, symbols, pictures, and examples to represent everything they already know, creating a web of their ideas. This is something they can also add to throughout the unit. As they learn new fraction concepts and skills, these can be added to show their learning and progress. What student doesn't love the chance to "play teacher" and teach the class?? Give students the option to plan a presentation for their classmates, or even create a video to show what they know about a concept or skill. If you're already using Seesaw or FlipGrid in your classroom, then you already know how much students love recording themselves to present a topic or to demonstrate their learning. Students can share their presentations or videos to the whole class, in small groups, with a partner, or even just with you! One way for students to truly demonstrate their understanding of a math problem is if they are able to find an error that has been made. Provide students with problems with common errors and ask them to find and explain the error. Then ask them to correct this mistake. In explaining what went wrong, they are reinforcing their understanding. Writing their own word problems is another chance for students to "play teacher"! 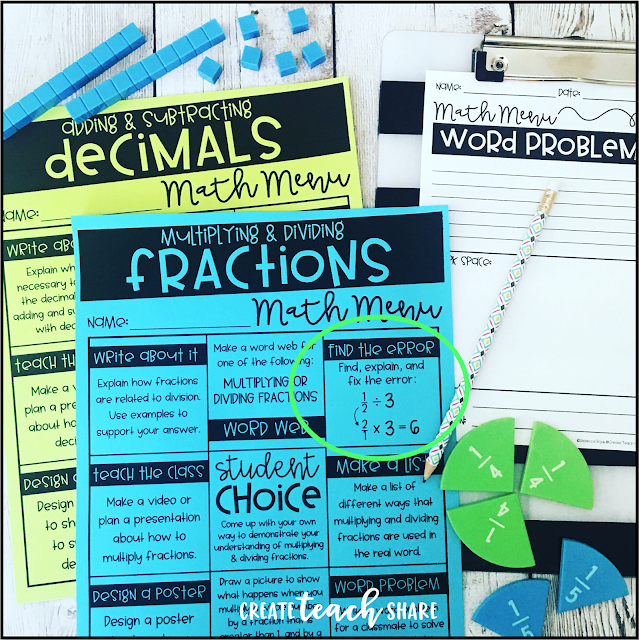 You can have them write and solve their own word problem, or to make it even more fun, have them write a problem for a friend to solve. Students tend to get very creative and their word problems are often much more engaging than any they would find in their textbooks! Giving students choices does not mean that you lose all control! We're teachers after all, and that's kinda our thing!! 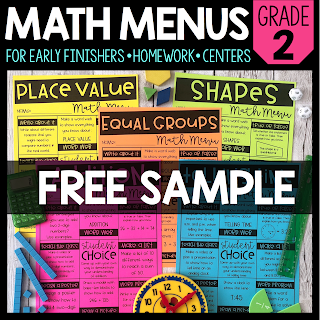 With Math Menus, you still have some control over what choices are provided to students. 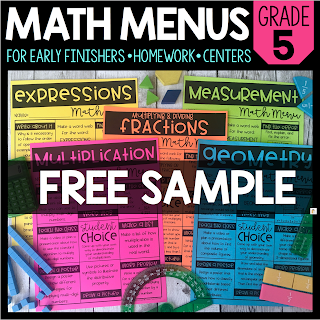 With the Math Menus in my Teacher Shop, not only do I provide a selection of pre-made menus, I also provide a few different options for personalizing math menus of your own!! 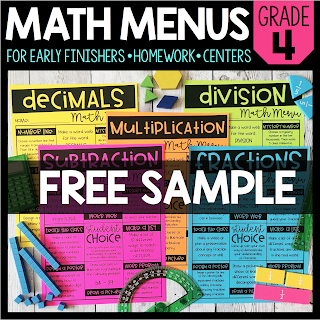 If you're thinking about trying out Math Menus, I have provided some FREE samples that you can download. Just click on your grade level below, print, copy, and get started!! 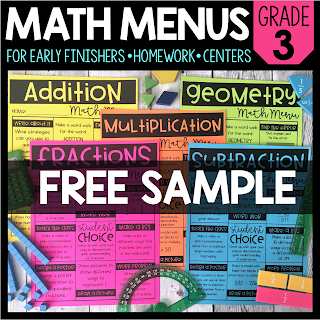 Math Menus and other choice activities are great for enrichment, homework, early finishers, or formative assessments for those students who just aren't great at tests. The possibilities are endless! !